The National Museum of Taiwan Literature has launched its own brand Si̍p Tsông (拾藏) — Taiwanese for "to obtain and treasure" — to expand the scope of use of the literary artifacts in its collection. This vertically integrated effort encompasses tasks from digitization of manuscripts to taking inventory of the rights to items and developing related products. 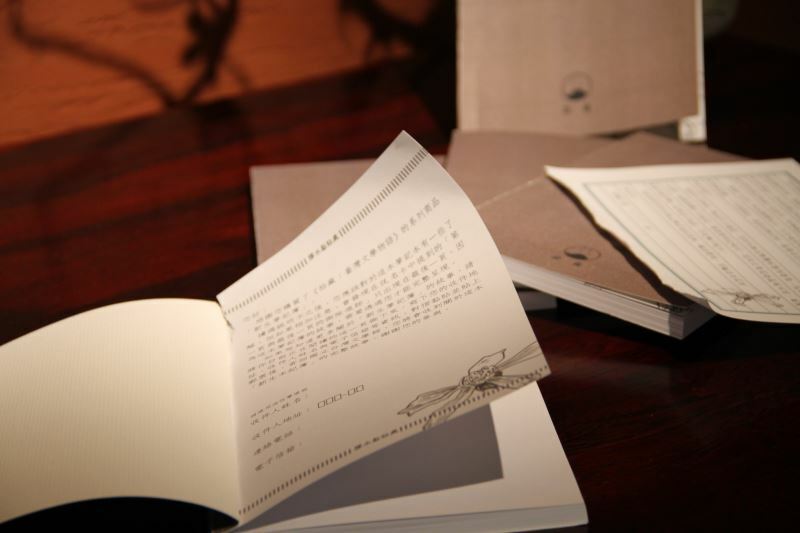 The first wave of releases under this brand will include a concept notebook based on a prison-issued "New Recruit Notebook" that belonged to esteemed author Yang Kui (楊逵). It was in this notebook that Yang wrote essays and notes during his imprisonment under the White Terror, making it a valued part of the museum's collection. What sets this concept notebook apart is its focus on background stories and how users interact with it. 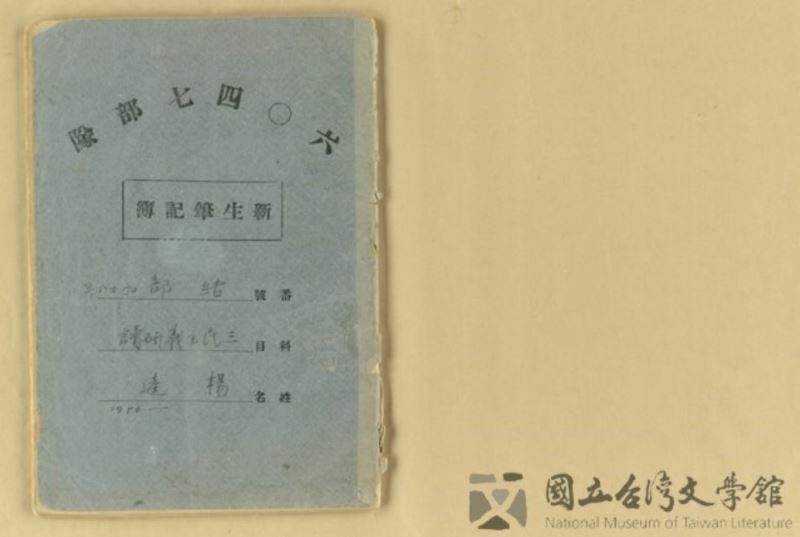 The development team first selected a similar paper stock to the original to help draw readers into the times in which the notebook was written by forging a tactile connection among now, post-war Taiwanese literature, and the political environment of the past. In researching the notebook, the team also discovered evidence of the first and last pages having been torn out. This may have been an act of censorship by the prison authorities, or it may have been Yang's own choice, and this ambiguity creates clues that may stimulate new lines of thought. As a result, these mysterious missing pages have been "restored" in the new design, this time as pages the readers can tear out themselves and send to the NMTL for a copy of "mystery letters" that "complete" the notebook. Such interaction can inspire further interpretation of the literary spirit and life story of Yang, but it also requires the readers to take action. 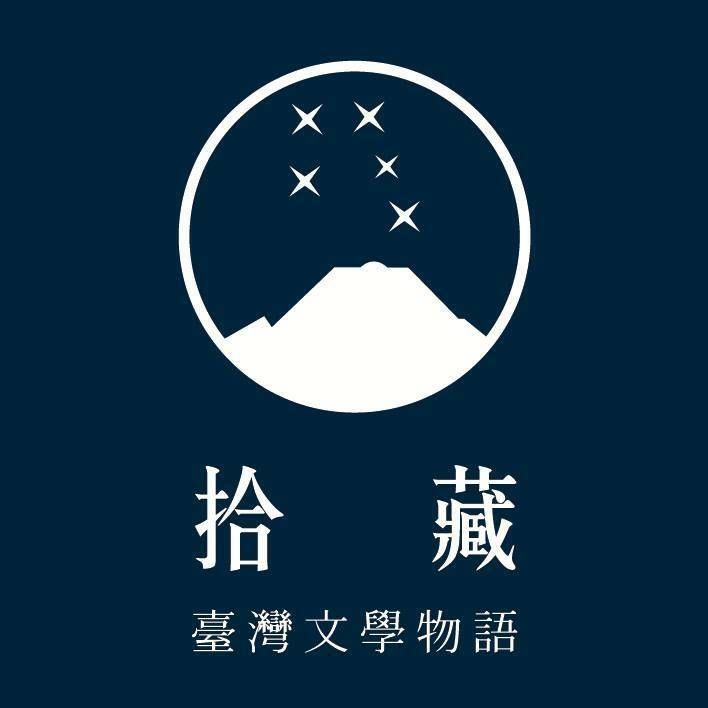 Later additions to the brand's series will include items such as retranscriptions of works by late Hakka writer Chung Li-he (鍾理和), which will also be designed with similarly interactive experiences. The Si̍p Tsông collection will be available for purchase both online and at select retailers, with some exclusive items only sold at the Tainan-based NMTL. 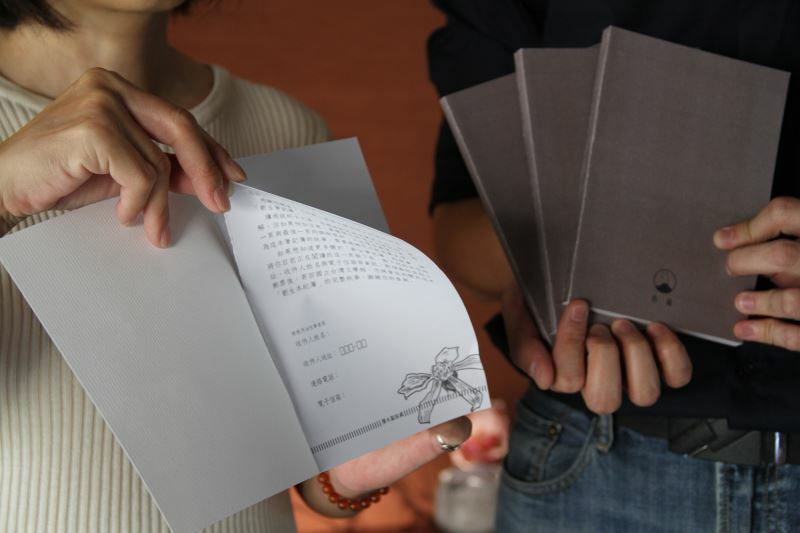 The notebooks will also be available at various locations in Tainan, including historic department stores, independent bookstores, and local merchants, creating stronger regional links in the process. 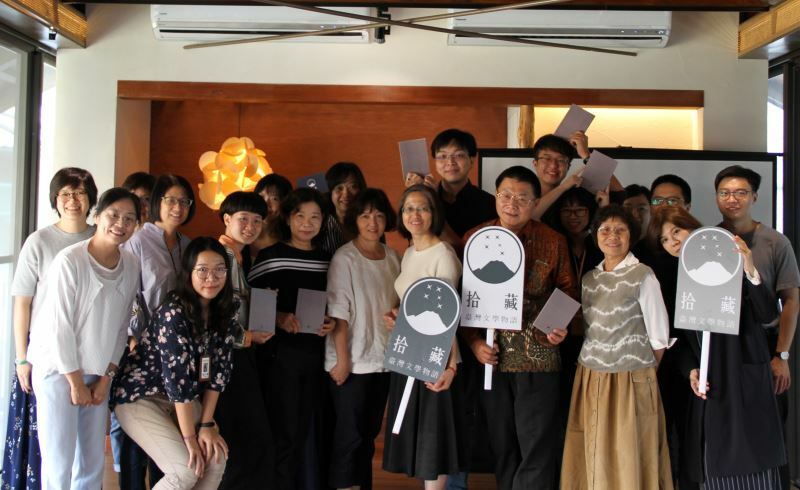 This diverse approach to promotion and sales will help the books reach an audience of people from a variety of backgrounds, while also fostering greater cooperation between businesses and across fields to encourage a stronger literary environment and make Taiwanese literature more accessible in everyday life. Logo of the literary brand. Yang Kui's "New Recruit Notebook." Visitors Today:146. All Time Visitors:1,229,953.